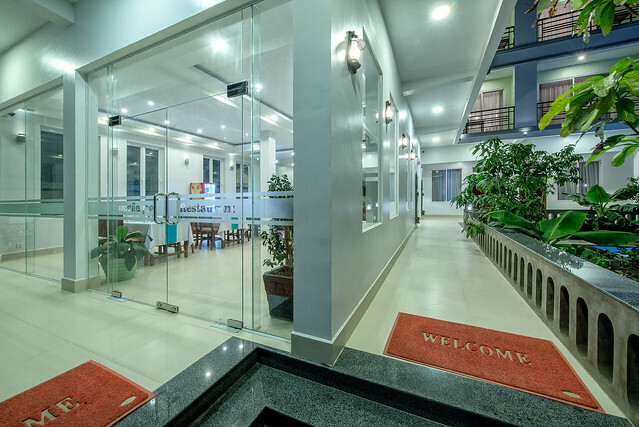 Golden Citadel Hotel is an 27rooms accommodation in Siem Reap offering budget and low-cost accommodation that is enjoying its fundamental location in the city center surrounding by the Siem Reap’ s most popular local markets (known locally as Leur Market) and close to national road. 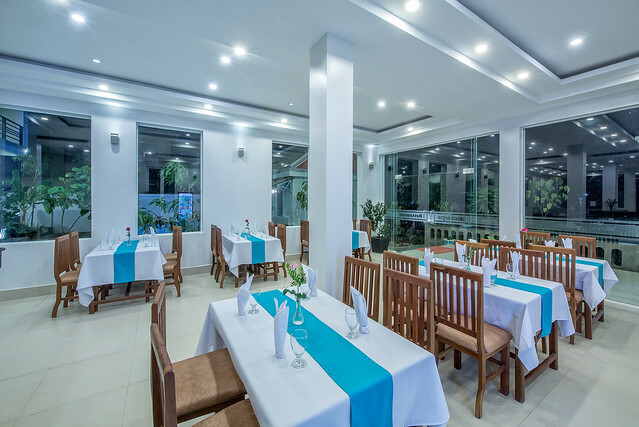 We offer the best rate guarantee for the budget travelers, provides free WiFi, one-way pick up service by Tuk Tuk, one way shuttle to pub-street, free breakfast, swimming pool and daily housekeeping service. This ideal place is suitable to backpackers, solo travelers, family, weekend hopper, school trips or couple. 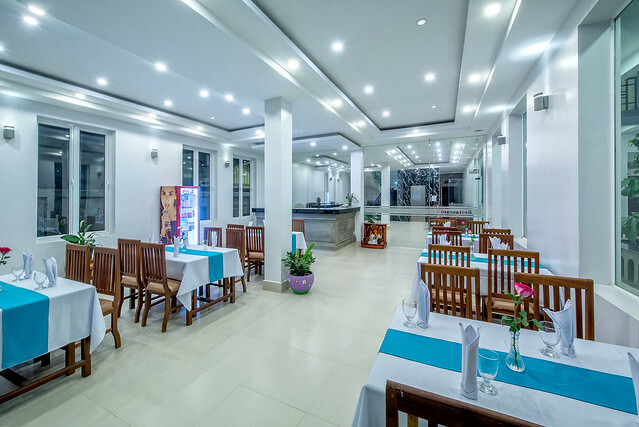 Golden Citadel Hotel is a pleasant stroll away from top Siem Reap landmarks such as world heritage site Angkor Wat, the Angkor National Museum, the Smile of Angkor show, the Siem Reap night market & pub street area, the designer shop, and the art galleries. 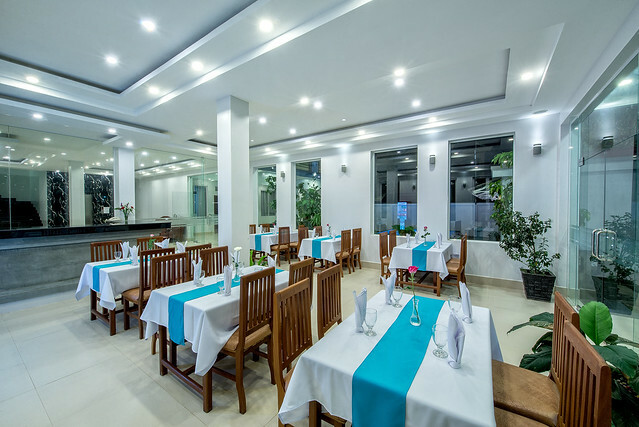 Check out your favorite room which we offers special hotel discounts to ensure cost effective and convenient traveling.